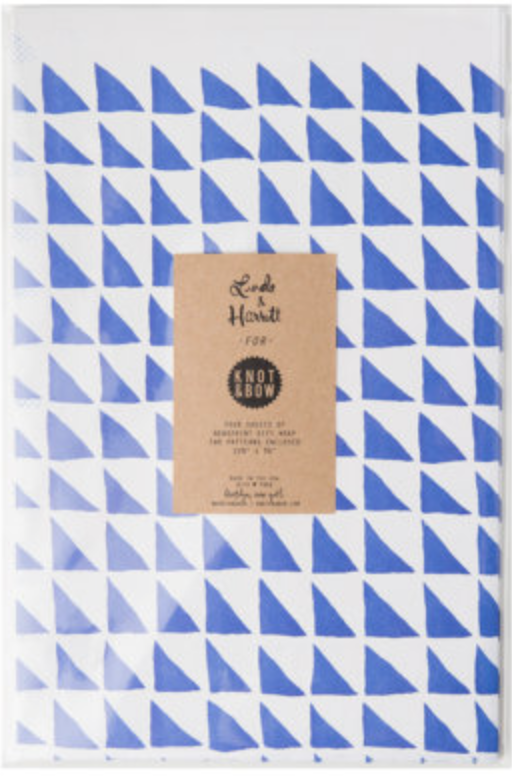 Erin Ozer founded Knot & Bow in July of 2010. 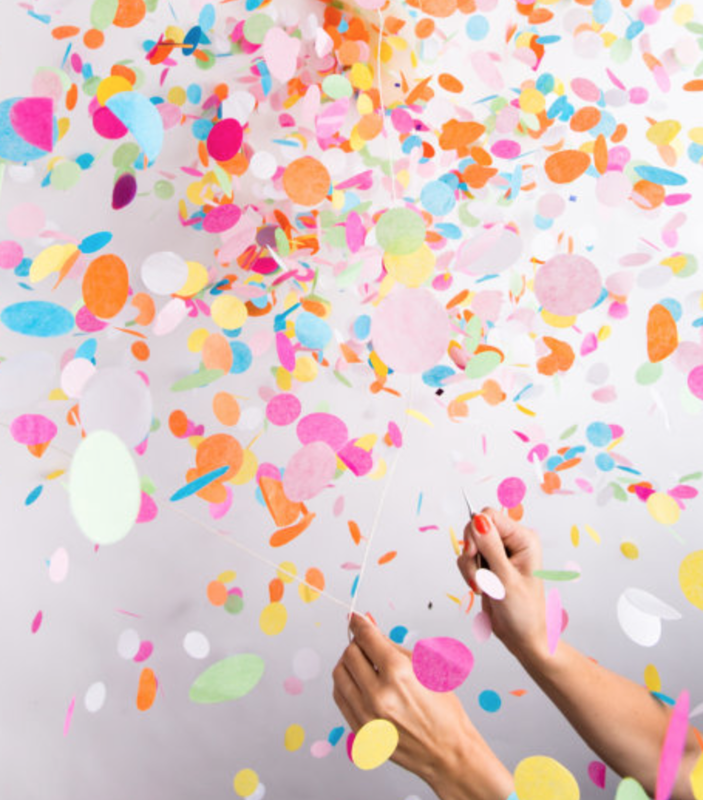 In the last five years, Erin has transformed her party-loving passion for all things beautiful and simple, into a booming global business specializing in gift, craft and stationary supplies. 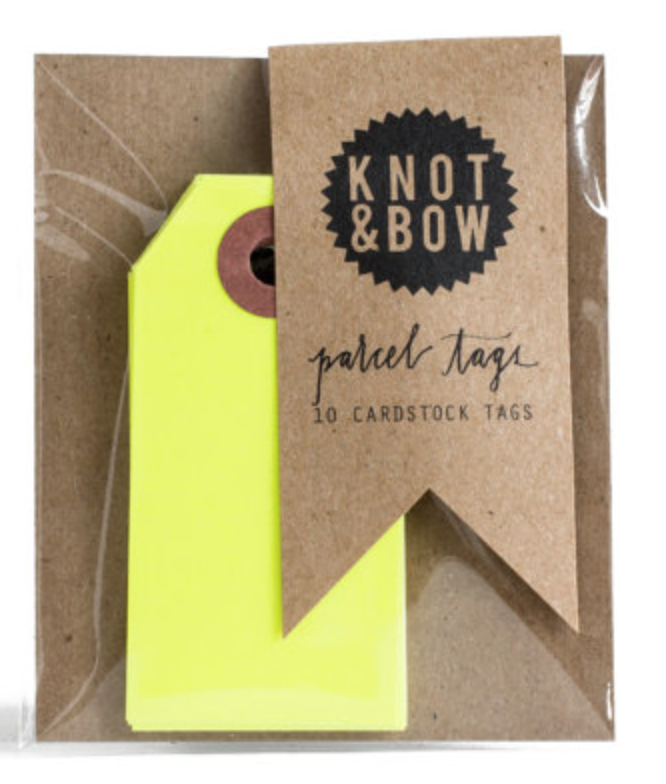 Knot & Bow has been my favorite Etsy shop for a while and looks like readers alike agree given their feature slots in Martha Stewart Living, Oprah.com, New York Magazine and more. Erin believes in the beauty found in simplicity. 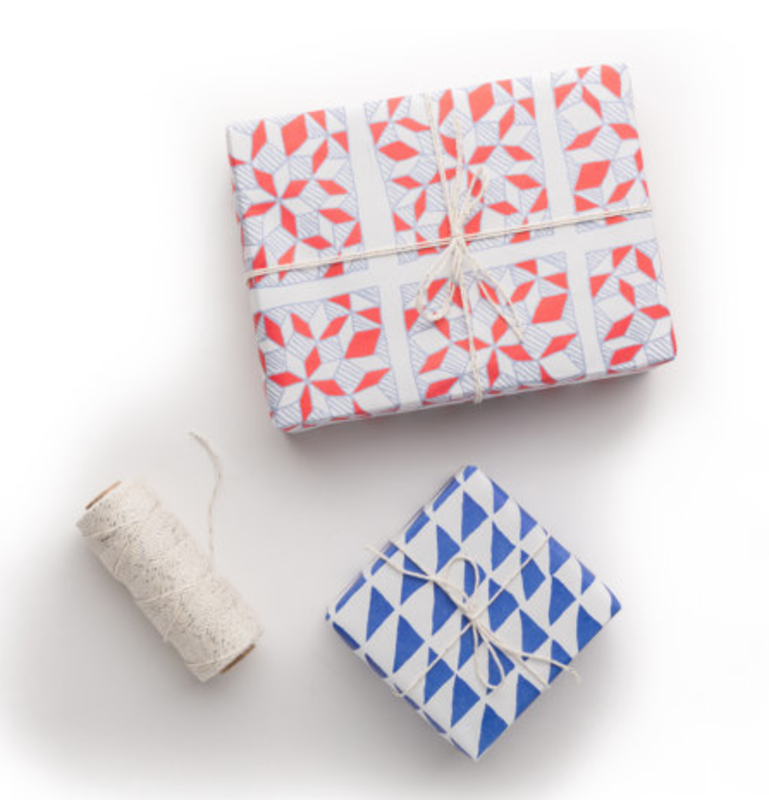 She takes old fashioned and basic concepts (think homemade cookies wrapped in twine with a custom gift note) and applies color, thoughtfulness and creativity to create a wide collection of gift wrap and packaging, craft, office, and party supplies. Often homemade, or through carefully chosen American manufactures, Erin built business around passion making her life’s work meaningful, crafty and need I mention visually adorable! Now that is a woman with Weekend Warrior style! 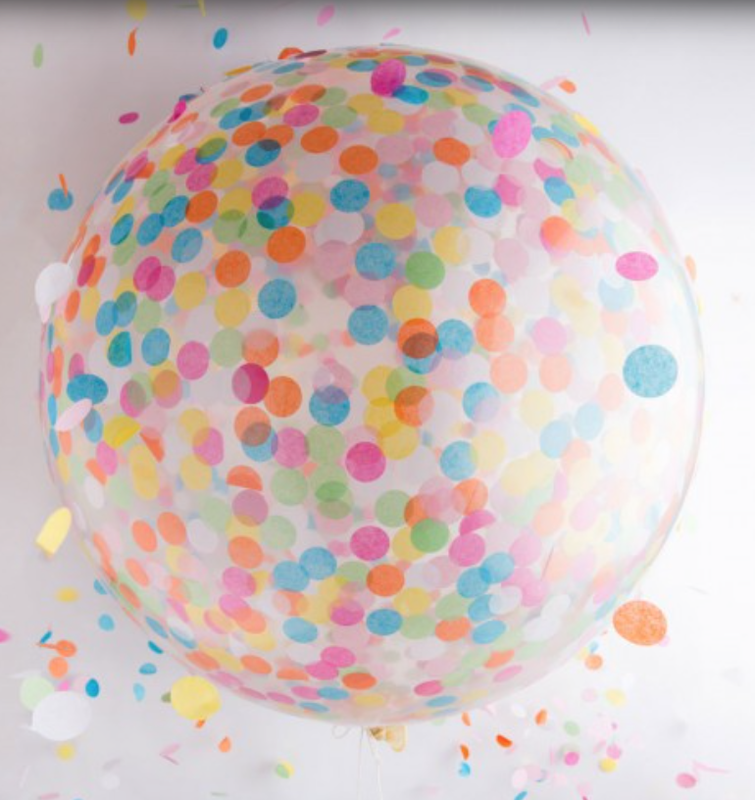 This 36 inch multi-colored confetti balloon, bursts with confetti, making any party an occasion to remember. 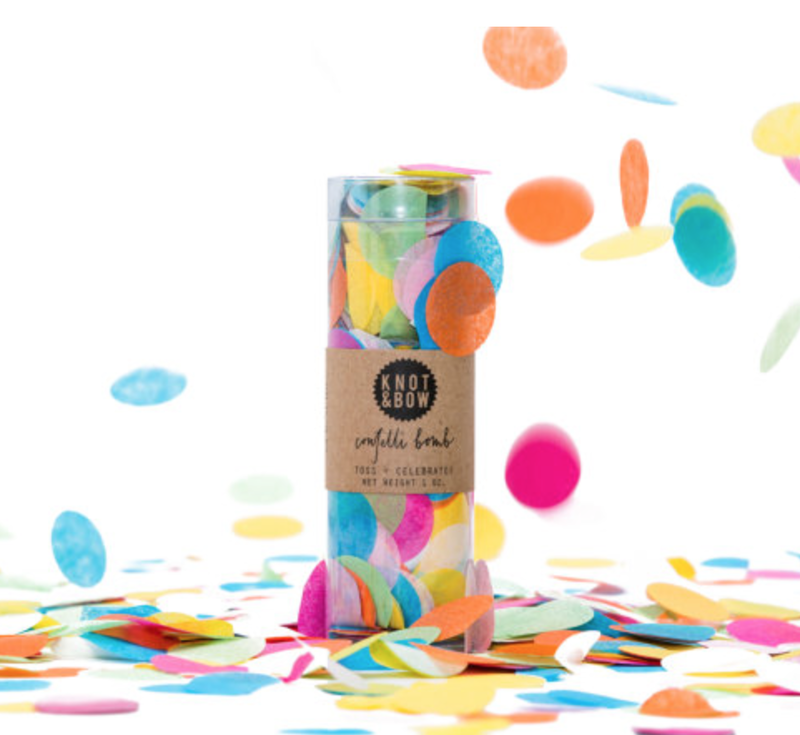 These have been features on The Today Show AND on Blakey Lively’s lifestyle blog Preserve Confetti Balloon, so stock up because these sell out quickly! 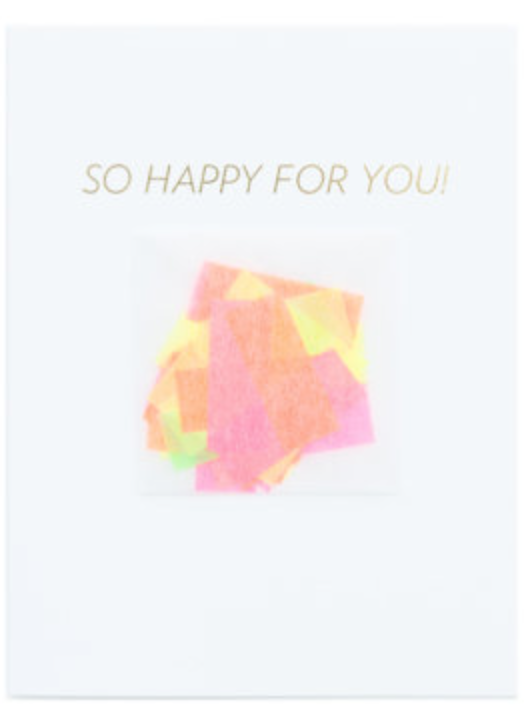 Customize Your Confetti Greeting Card! This summer, I have so many birthdays, bachelorette parties, weddings and friends moving that I kicked my creative side into high gear, making each loved one feel special with a personalized message.